With our extensive knowledge of the needs of marketers, coupled with a comprehensive understanding of the retail environment, we envisage to be the Premier Consumer Marketing Solutions Partner for all Leading Consumer Brands. 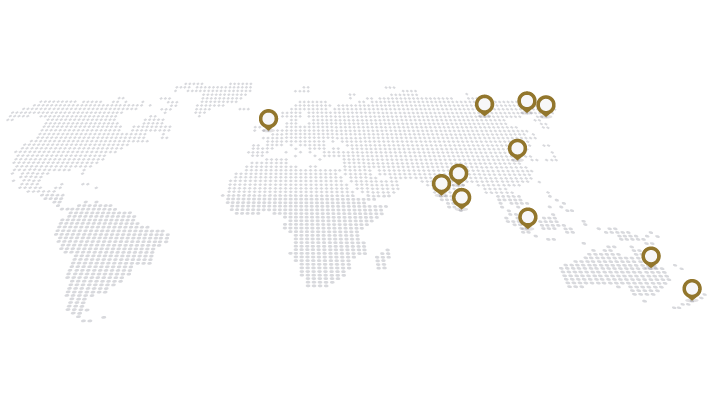 StarMedia is propelled by a key roster of dedicated regional leaders. We maintain healthy business relationships with brilliant companies across multiple industries. Find out how you can increase your consumer marketing campaigns’ ROI with StarMedia’s expertise.